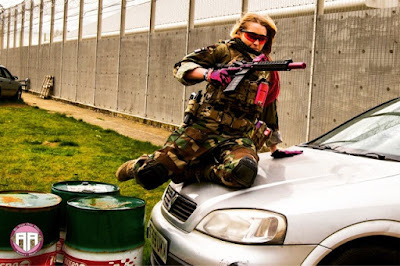 FEMME FATALE AIRSOFT'S TOP 5 UK AIRSOFT SITES 2016! Hey everyone! It's that time of year again, with 2016 coming to a very much welcome end (I think we'll all agree 2016 has been an absolute roller coaster!) 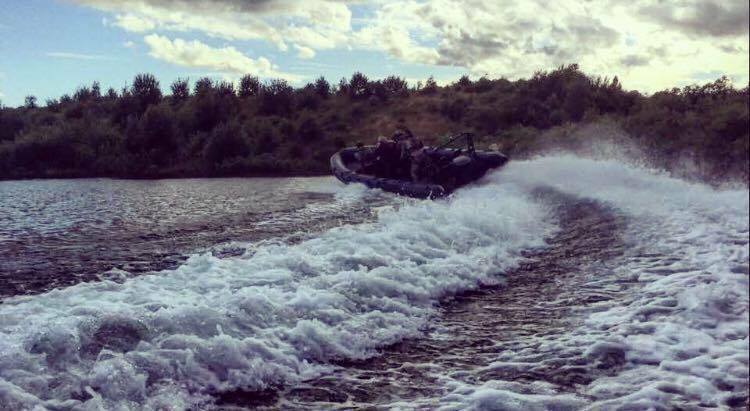 it's time to reflect on the sites I've played this year and decide on my personal favourites! (I've highlighted personal because this is just my list of favourites from sites I've played, it's not an exhaustive list!) We have some old faithful favourites and some new entries this year! From urban venues to CQB here is my top 5 sites 2016! 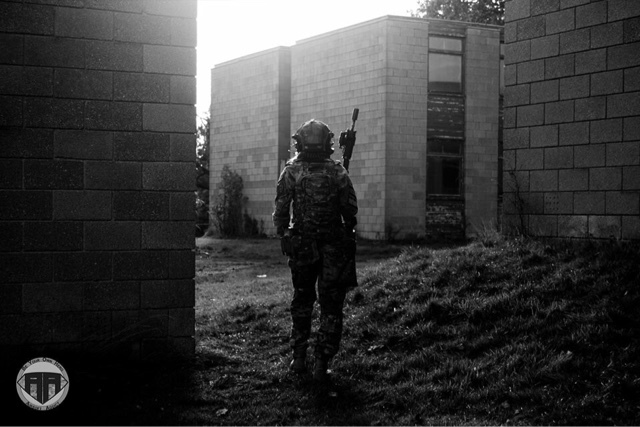 A new entry for this year at number 4 is the Sandpit in Dartford, Kent that was the venue for Stirling Airsoft's Operation Broadsword! Unfortunately the Sandpit closed down this year due to redevelopment but I'm sure those who have played the site can attest to how awesome it was! The Sandpit was a vast site that encompassed a quarry, a lake where boats were a regular appearance at game days, buildings for that close CQB rush and plenty of vegetation and green stuff for those woodland players out there! 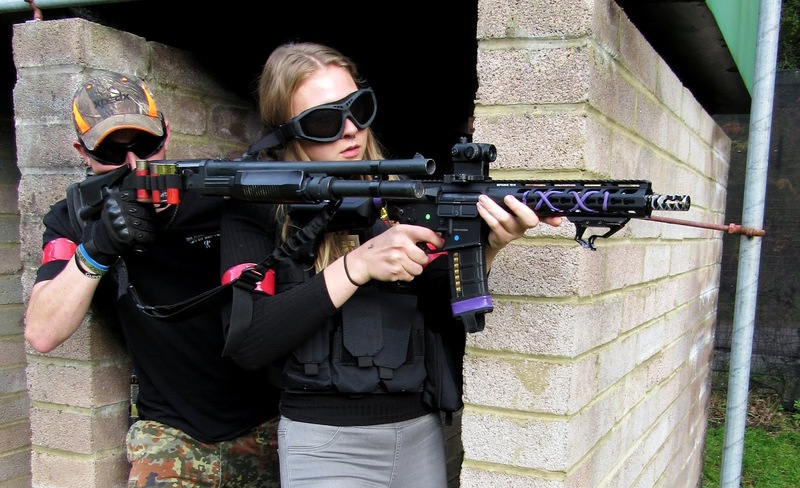 At Number 1 we have my home site Strike Force CQB in Gloucester. 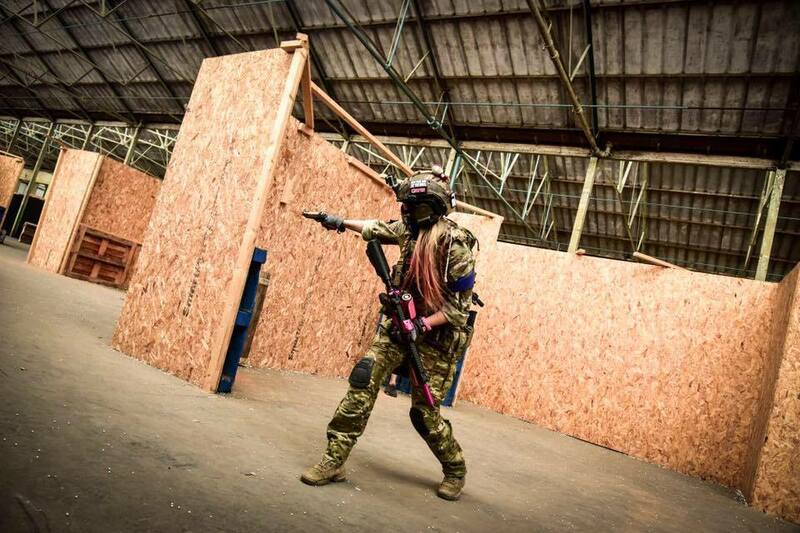 Strike Force is a Victorian warehouse in the heart of Gloucester city centre that contains 2 definitive zones full of kill house structures, a maze, open spaces and of course tonnes of tight corners and spaces to work your way through. With new games constantly being thrown into the mix and the site being rebuilt every month or so it's impossible to get bored and keeps the game play fresh which is why I have chosen this as my top site for 2016! See my full site review here. Is there any sites you love playing and would recommend? Leave them in the comments below! 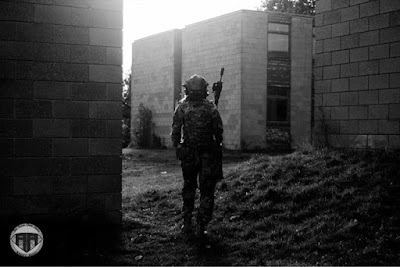 Manx airsoft club! mainly locals that visit due to us being on an Island but it is a fantastic site!